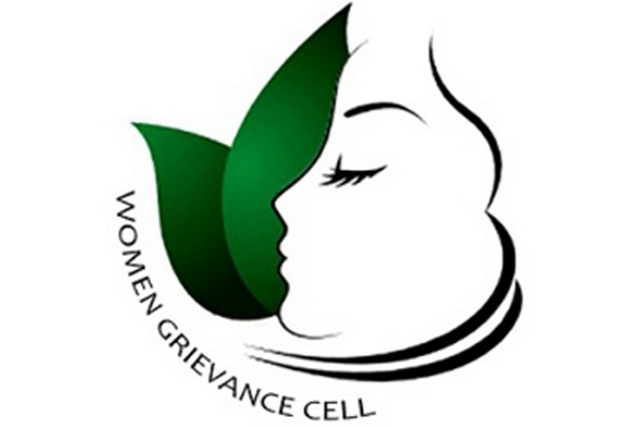 The Women's Grievance Cell was constituted to peep into the student's grievances. The Grievance Cell attempts to address all the problems and complaints of students, irrespective of nature of the problem. Main objective of this cell is to create a platform where girl students can point out their issues,regarding academic and non academic matters. Get suggestions from members of cell for necessary action. 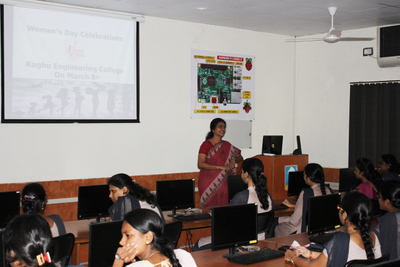 Safety Awareness programs were conducted on regular basis to employ a better exposure about safety in students.